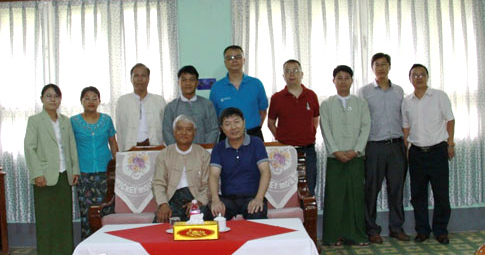 Academician Zhang Yaping, vice president of Chinese Academy of Sciences, headed up a delegation to Myanmar during March 22-26. 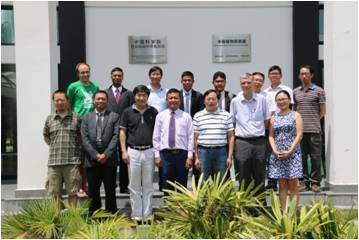 Mr. Kyaw Kyaw Lwin, deputy director of Forest Department of Myanmar Ministry of Forestry, headed up a 5-person delegation to XTBG on June 2-6. 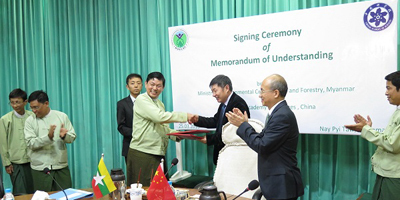 A memorandum of understanding (MOU) was signed between the two sides after detailed discussions on future cooperation. 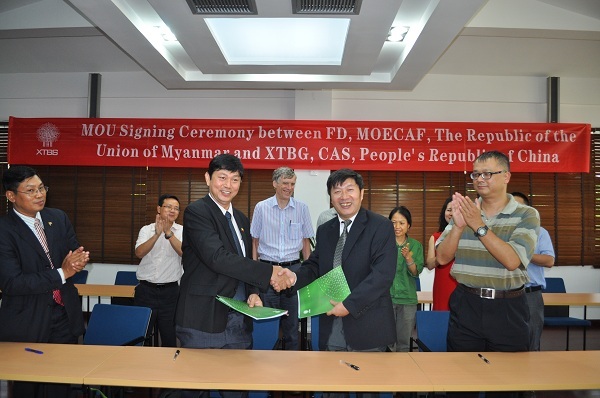 The main purpose of the MOU is to promote collaboration on plant biodiversity research and conservation in Myanmar.